“ Coworking started because people wanted to work together for their dreams, they realized that working in a community is much better. The Coworking industry could never work without them”. This is the first thing we heard when we first arrived at the 2018 Coworking Europe Conference. 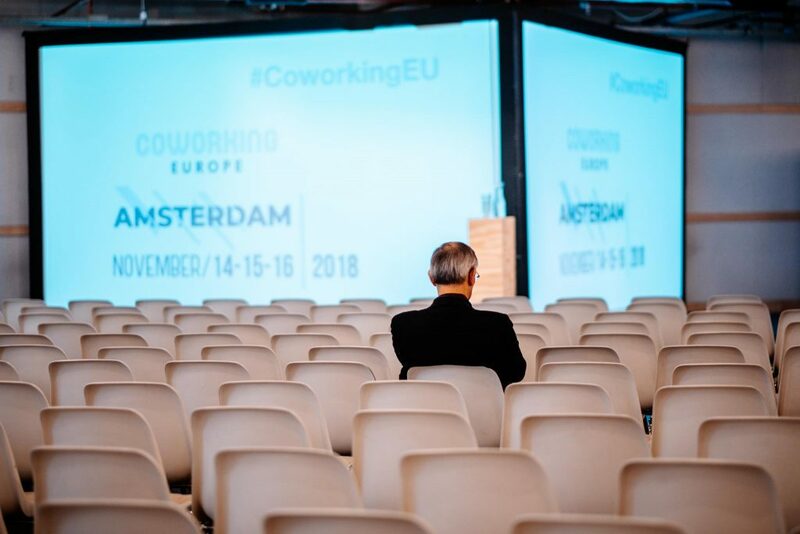 Coworking Europe is the largest international event dedicated to the coworking industry, bringing close to 500 coworking stakeholders from around 45 countries around the world. 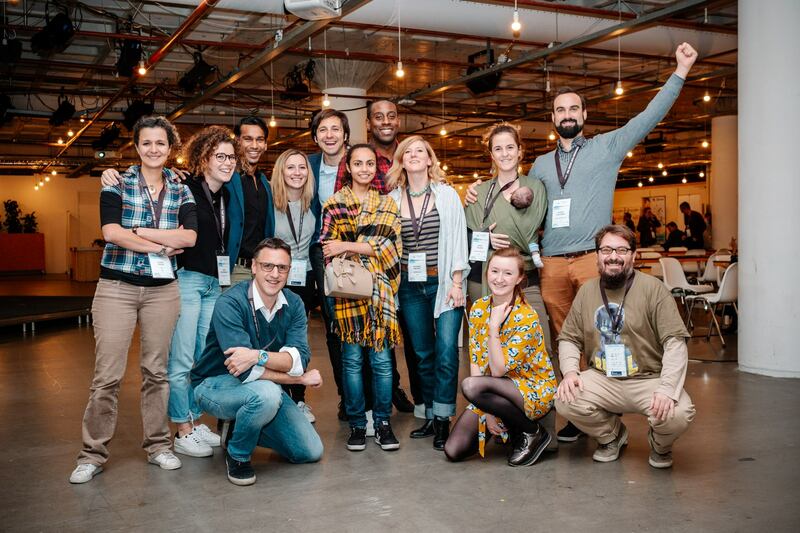 As the location changes every year, this year’s event happened in Amsterdam between 14-16th of November, with the support of Coworking Amsterdam Association, the Startup Amsterdam and the B.Amsterdam Building. We were very happy to see that the event was held in one of the coworking spaces in Amsterdam, B Amsterdam an amazing location both in terms of space design and the diversity of its members. The conference was kicked off by sharing industry stats, focusing on industry insights and best practices from big chains like We Work or Utopicus, as well from smaller but very individual spaces such as Bonnie & Smile (France) or Cabinet Lounge (Moscow). Deskmag put together a well documented 2018 Global Coworking Survey with a focus on the differences between the coworking industry around the world and Europe. Insights info: Europe is keeping up pretty well with the rest of the world. Coworking space creators are thinking more and more about how they can utilize the vacant space in their cities. The percentage of unutilized space is generally very high and with the rise of coworking this vacant space can be put to good use. The rise of coworking spaces may mean growth of employment in these specific cities as these spaces incorporate many startups and entrepreneurs that employ other people. As an example, in the Netherlands, there are 60 k people working 1052 tech companies, representing 11% of the job market and many of these coworking spaces are the house of these companies. Cities with the largest startup growth in Europe are the richest ones. The reason is simple. The economic power, investors and the entrepreneurial environment are more developed in these countries, facilitating and encouraging more and more people to be entrepreneurs and open a company. When it comes to main partners of coworking spaces they generally are purpose-driven organizations, local services, educational organizations, local government, other coworking spaces or real estate firms. At a first glance all spaces are the same and they can’t differentiate themselves. Note that some of the elements that can make the difference are customer service, building a strong brand that people can connect to or excellent community management. When it comes to the purpose of why people use a coworking space, they are generally using it for regular work, meetings, networking, events or virtual offices. Utopicus focused on building a brand, rather than just a coworking space. Now they are not only operating coworking spaces, but they are also operating an Utopicus School as well. How you can brand and position a lux coworking space & how even the richest have the same basic needs that can easily be catered. Cabinet Lounge (Moscow) does it through space design, quality of members, pricing and the types of events they organise to bring the community together. How coworking is part of the gentrification process and what can coworking space managers do to give back in order to help sustain the locations in which they are opening/ expanding. Among the given examples, we can mention hiring the local community for space-related work, create free educational programs for the children in the area or help create jobs for the people in the neighbourhood. 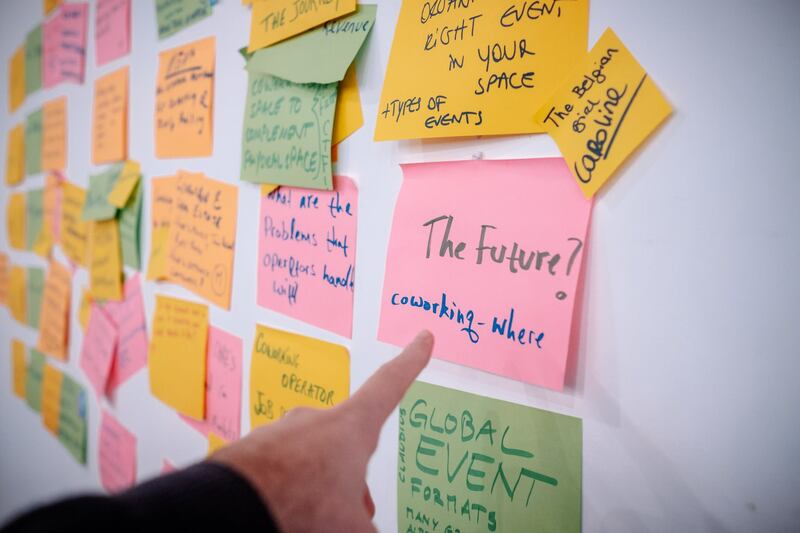 Coworking Europe was not just another event that might need attention. This is THE event you should attend, not only because this is your chance to get in touch with coworking space managers. This is an opportunity to learn from them, debate and share ideas with each other, learn about the things you can do in your space, for your space, your members and your local community.